Congratulations to Mark Rose, who won his first Walmart FLW Tour tournament Sunday with a wire-to-wire win on Pickwick Lake. 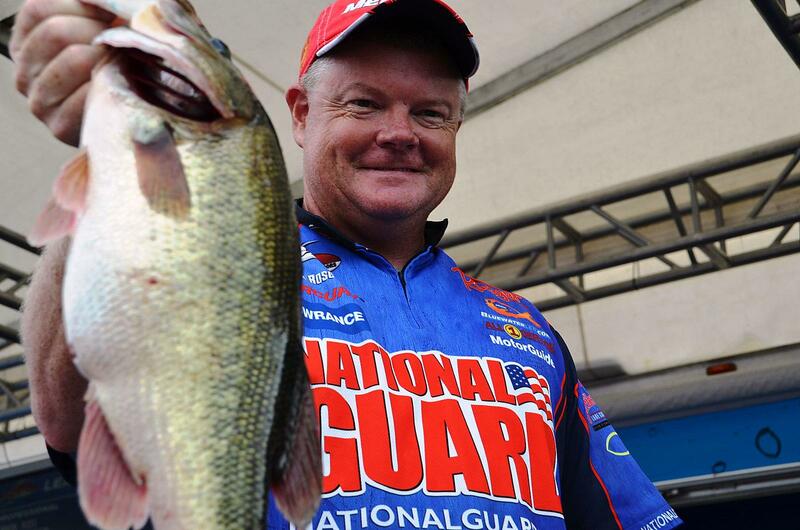 The Marion, Ark.-based pro sacked a five-fish limit each day of the tournament, grabbed the early lead, and never looked back. Rose is one of the truly good guys in professional fishing – a sport with more than its share of good people – and has lived the feast and famine cycle that often defines professional bass fishing. It’s good to see Mr. Rose win one.